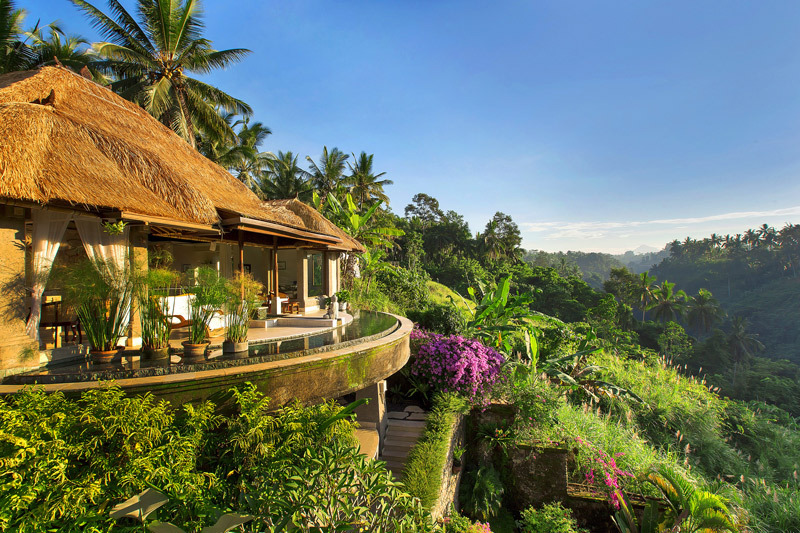 Viceroy Bali is family owned and operated, a rare affair for 5 star Bali luxury resorts. 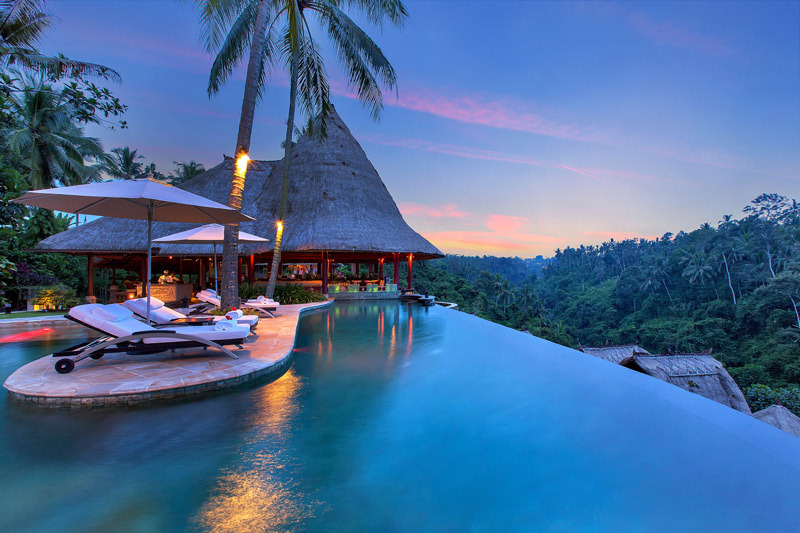 From the exclusive infinity pool overlooking the spectacular jungle ravine to the romantic villas offering absolute privacy, every detail of this tropical haven has been carefully assembled to give guests an extraordinary expression of world-class luxury. A secluded haven for romantics, adventurers and the mindful; Viceroy Bali luxury resorts commit to offering an unrivaled quality of customer service. A place where time slows down, connecting you with vibrant mother nature and offering rejuvenation.